"As a parent, I'd love for my child to play with a young J.K. Rowling or Malala and have conversations about them." 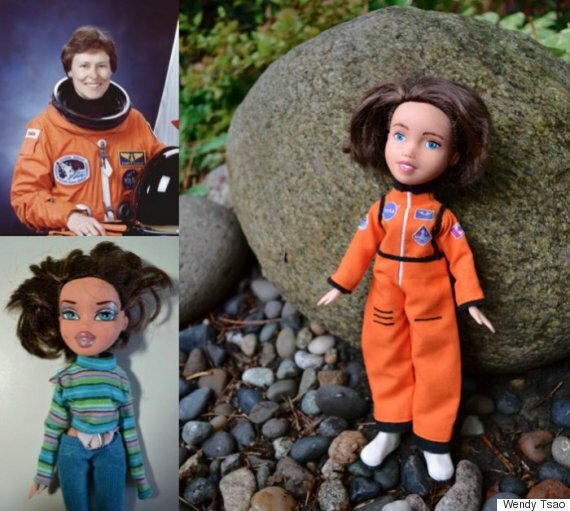 A Vancouver-based artist is stripping the makeup from toy dolls to create replicas of real, inspiring women. 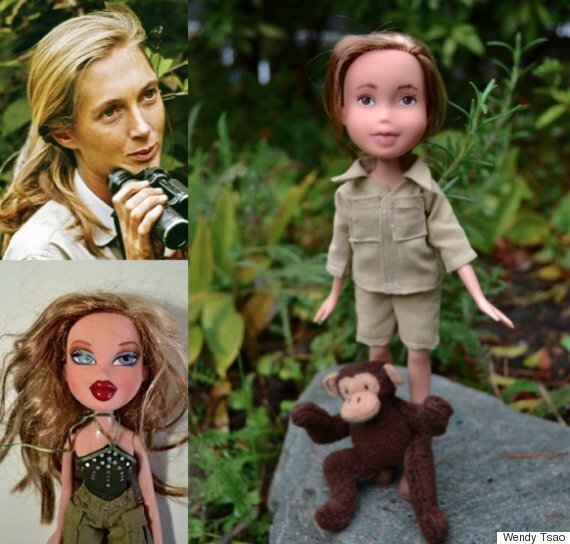 Wendy Tsao got the idea for makeup-free figurines after seeing Tree Change Dolls™ by Sonja Singh. 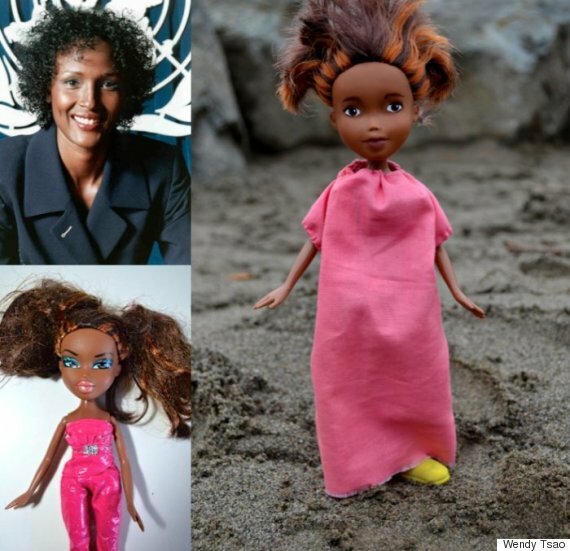 Singh removed the makeup off Bratz dolls to create more "down-to-earth" versions, sparking a conversation about the sexualization of girls' toys in society. Tsao decided to take things one step further. 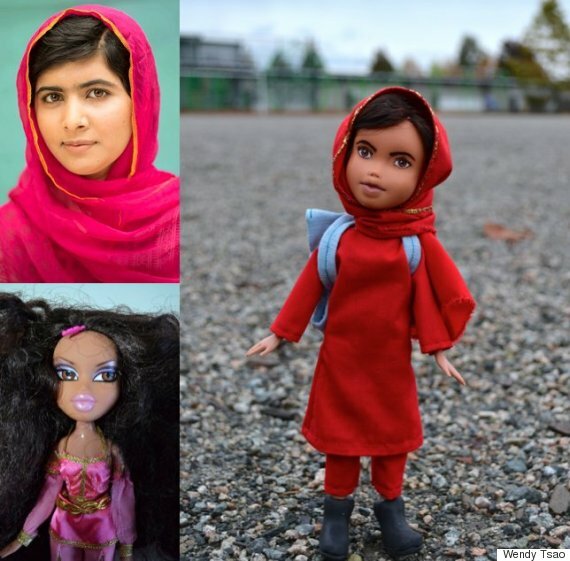 Also using Bratz dolls, she created likenesses of female authors, activists, ambassadors and trailblazers from around the world. On Thursday, she posted photos of her work to her website. "There are real-life people who are heroes too, with inspiring stories of courage, intelligence, strength, and uniqueness," the artist wrote in an article for Bored Panda. 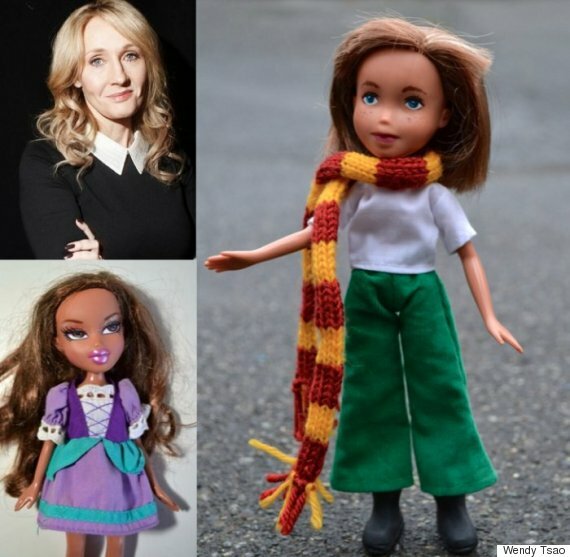 "As a parent, I'd love for my child to play with a young J.K. Rowling or Malala and have conversations about them." To see more of Tsao's work, click here.